The virtual appliance with world class load balancing, app acceleration & security, featuring TriScaleTM technology to deliver unprecedented cloud scalability. 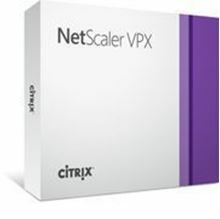 Citrix® NetScaler® VPX provides the complete NetScaler all-in-one feature set in a simple, easy-to-install virtual appliance. 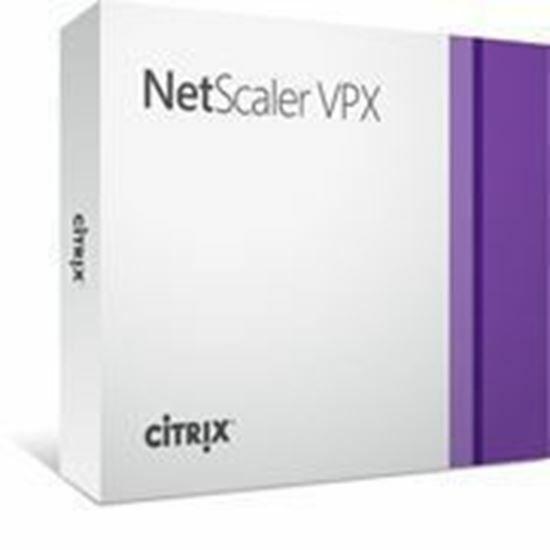 NetScaler VPX is a web application delivery virtual appliance that accelerates internal and external web applications up to five times, optimizes application availability through advanced L4-7 traffic management, increases security with an integrated application firewall, and substantially lowers costs by increasing web server efficiency. Software Maintenance must be purchased with the first year’s perpetual product license. It is optional in future years. Software Maintenance entitles access to the latest product updates and access to 24x7x365, unlimited worldwide technical support for 12 months.